Just finished Storm of Locusts. Maggie is a great character and only gets better! That’s great to hear! I’m really looking forward to continuing the story. 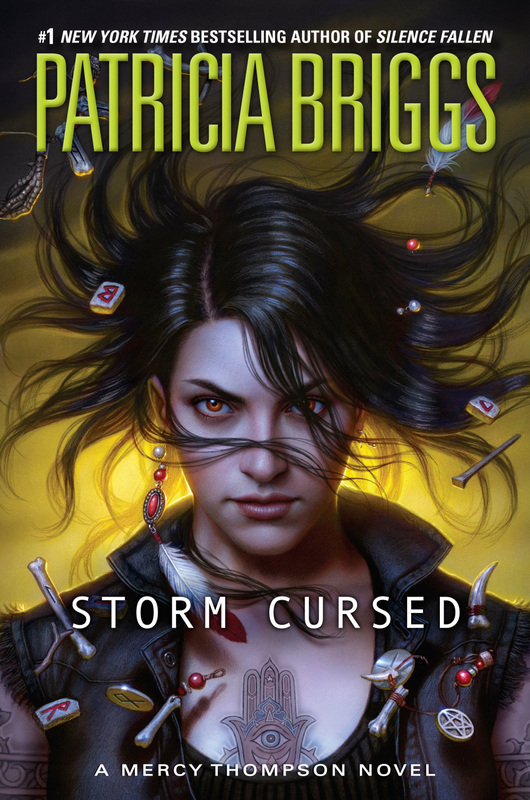 Thanks, added Storm Cursed to my Wishlist! Great list! 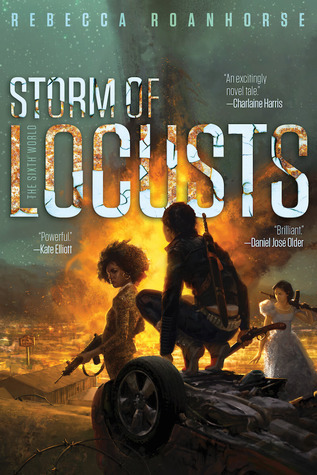 I’m looking forward to Storm of Locusts, and I really want to read Middlegame, too. 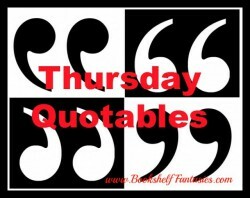 I need to check out the Mercy Thompson series this year! Happy reading! I read the previous novel by the same author (her debut! ), and loved it. Wow, The Raven’s Tale sounds good. I really have loved everything I’ve read by this author, and the story itself sounds so good, so I’m really looking forward to it. 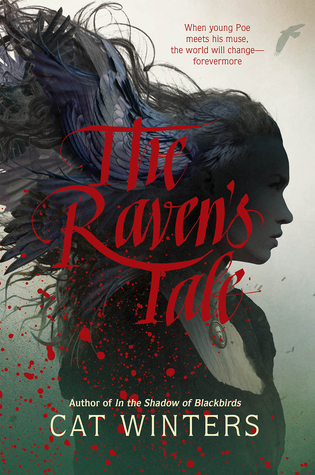 The cover for The Raven’s Tale is absolutely stunning and haunting. I hope you love all of these! Loving the covers of these books! 🙂 Awesome list! Thanks! I’m really excited for all my spring reads. Now to make time for all of them! Oh, sorry to hear that the snow is still lingering… but I bet it’ll be gorgeous once spring finally kicks in! I have The Raven’s Tale on my list too! It looks like such a good book. I hope you get your hands on it! I have it on pre-order already. 🙂 Really excited to read it! Good post. 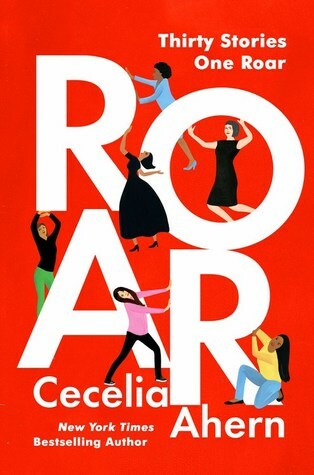 I love Cecelia Ahern, but I’m not sure (from the sound of them) that this collection is for me. I do like the sound of returning a husband though! Middlegame looks really interesting. 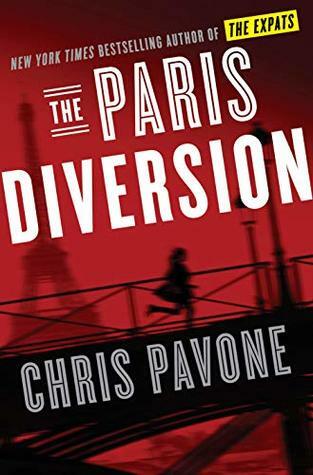 I still have to catch up on the author’s other novels, but this one is so tempting. 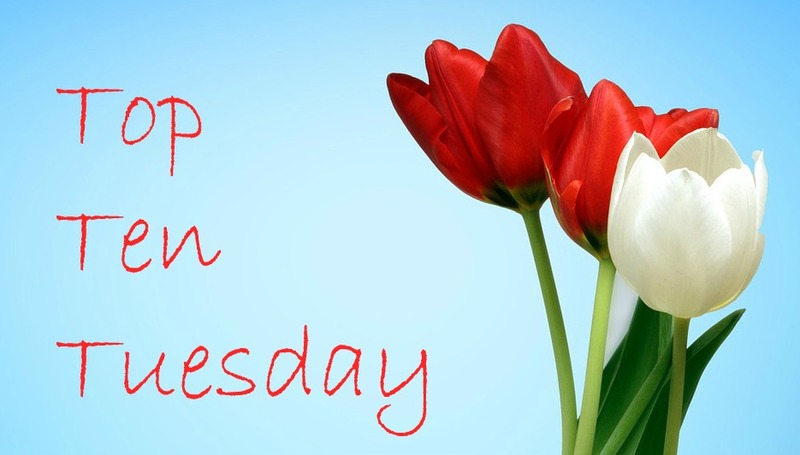 Hope you enjoy all the books you pick up this spring! Thanks! 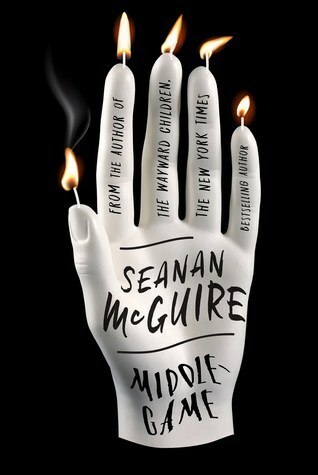 Seanan McGuire is a favorite author — I think I’ve read just about everything she’s written, and have loved them all, so I can’t wait for Middlegame! Yes indeed! 🙂 So many great books to read. How will I ever keep up??? I’d love to to A Boy and his Dog too, and The Printed Letter Bookshop looks really interesting. 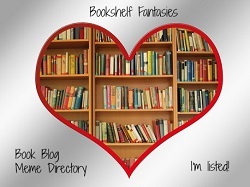 I love books about books/bookshops so I might have to check that one out. What an awesome compilation! 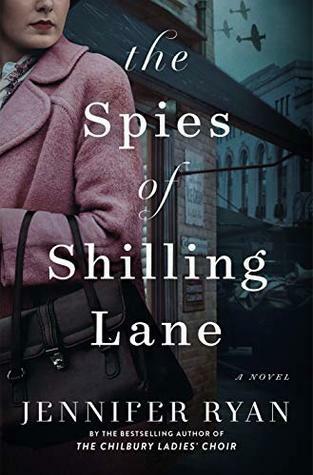 I’m especially interested in the Spies of Shilling Lane and The Raven’t Tale. I just love it when mythical creatures are featured in books! I’m really excited for both of these — both are by writers whose works I’ve really enjoyed! These look good, Lisa. 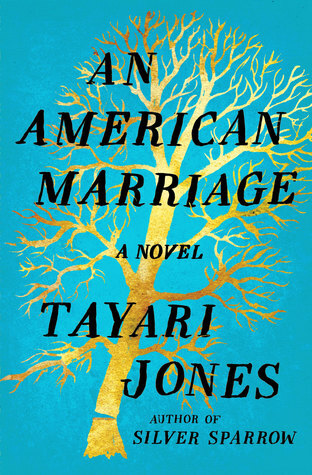 I especially want to read An American Marriage. I read Silver Sparrow by Tayarai Jones and thought it was good! Happy spring to you. It’s still cold here but there are signs of spring here! I’m not familiar with Silver Sparrow — but assuming I like An American Marriage (and I’m pretty sure I will), I’ll have to check it out. 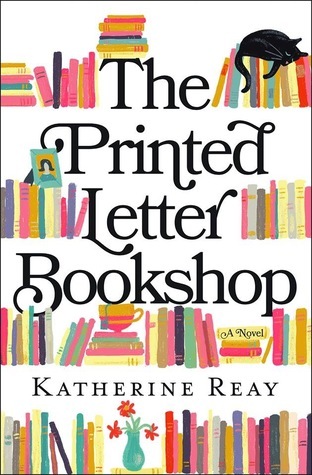 We read it for my book club years ago – it’s about bigamy and 2 families. I liked it. I have a few of these waiting to be read – really looking forward to picking them all up. 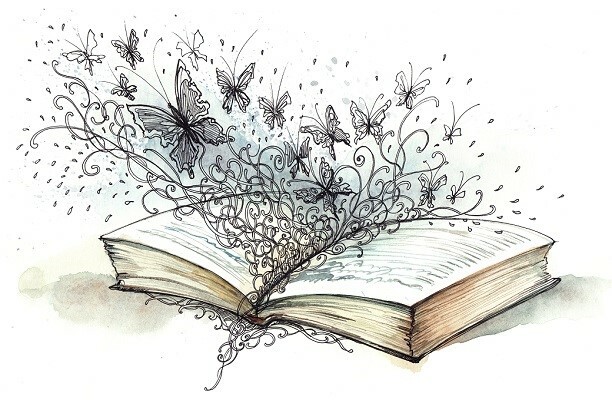 Happy spring reading to you too! 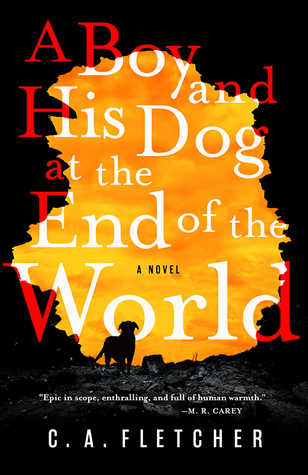 The new Seanan McGuire book sounds so so cool! Happy reading! Thanks! I love all her books — can’t wait to start this one!